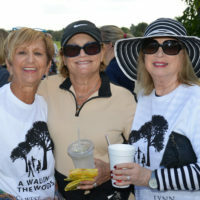 The Inaugural Walk in the Woods was a wonderful success. 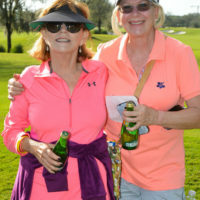 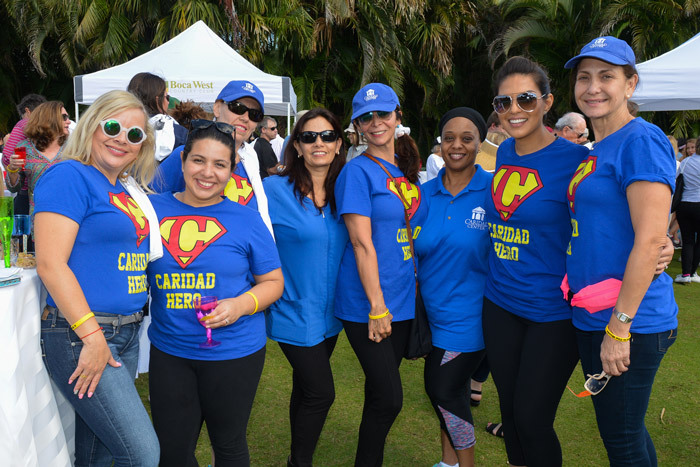 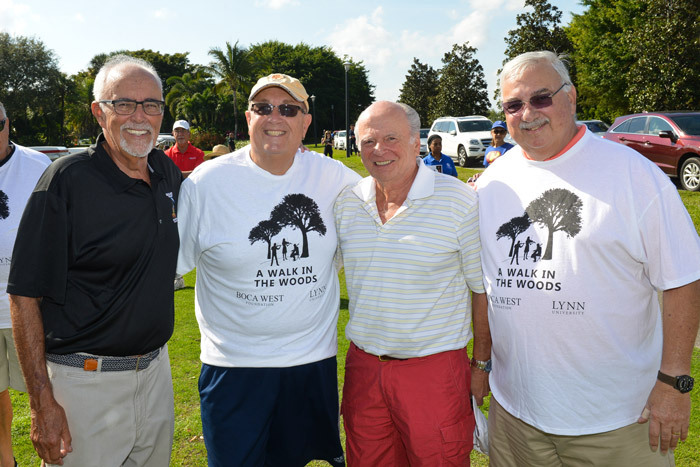 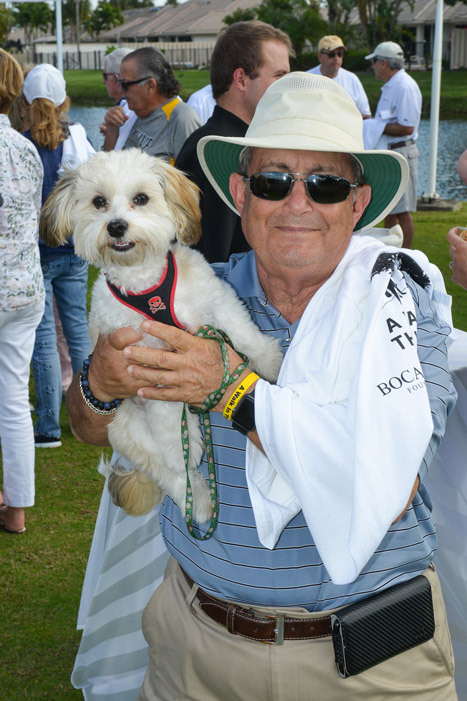 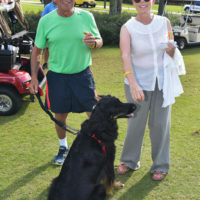 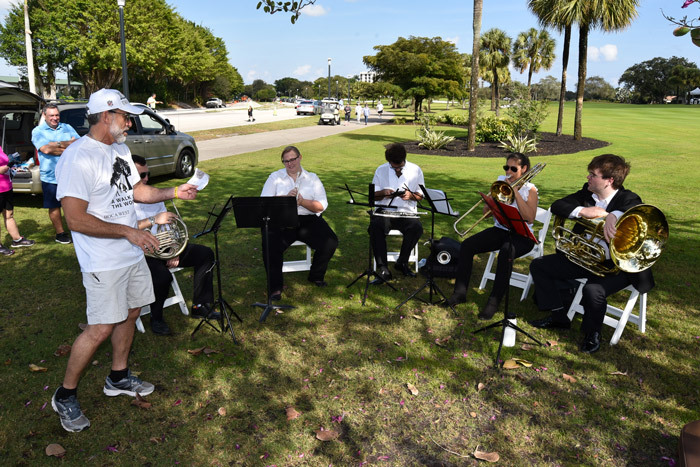 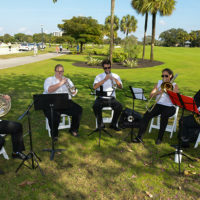 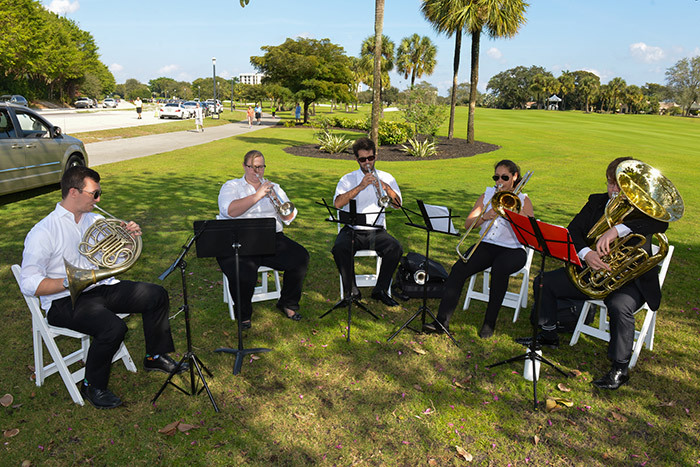 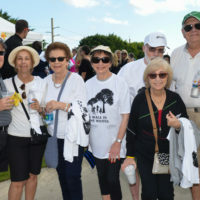 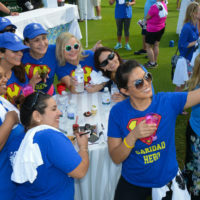 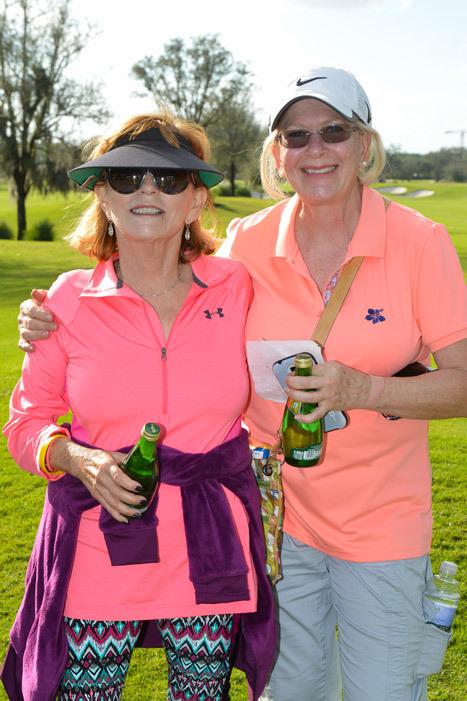 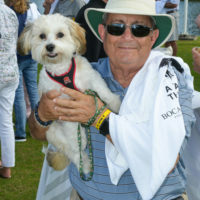 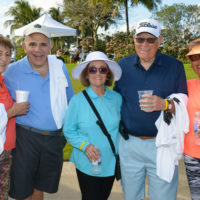 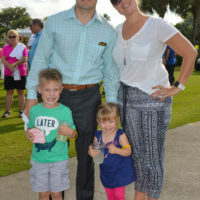 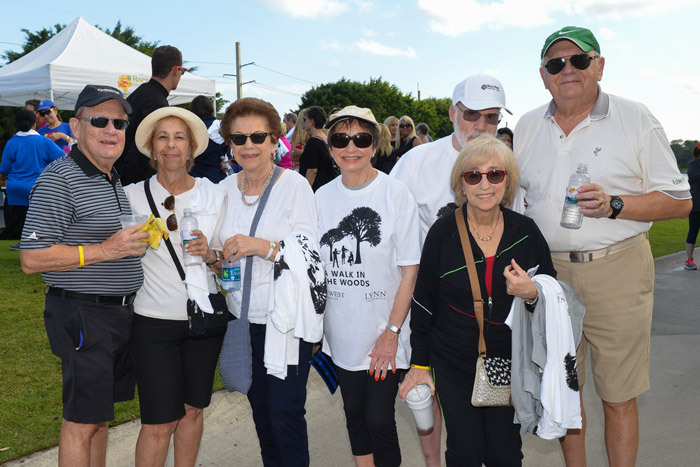 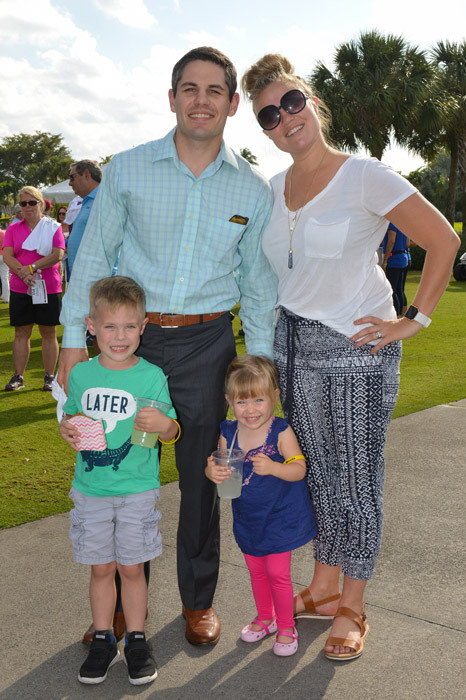 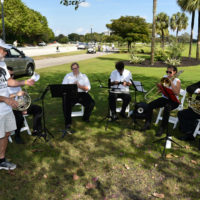 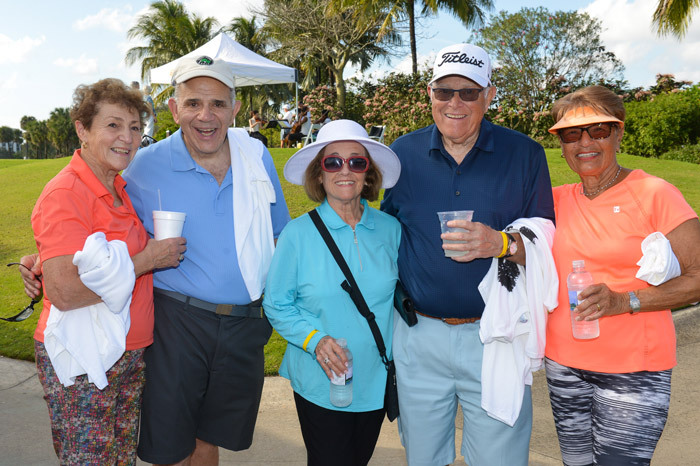 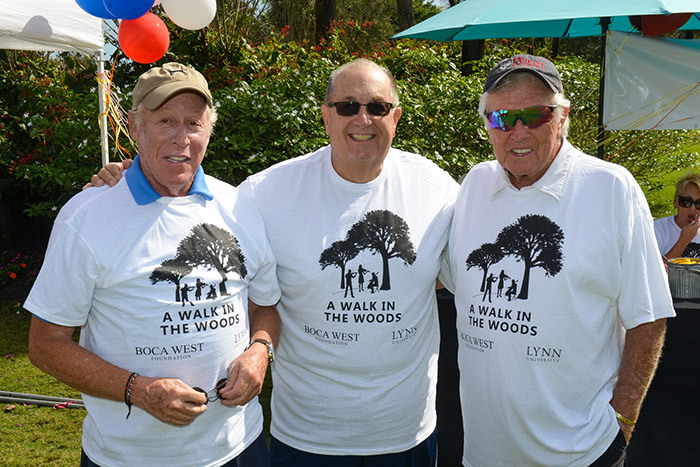 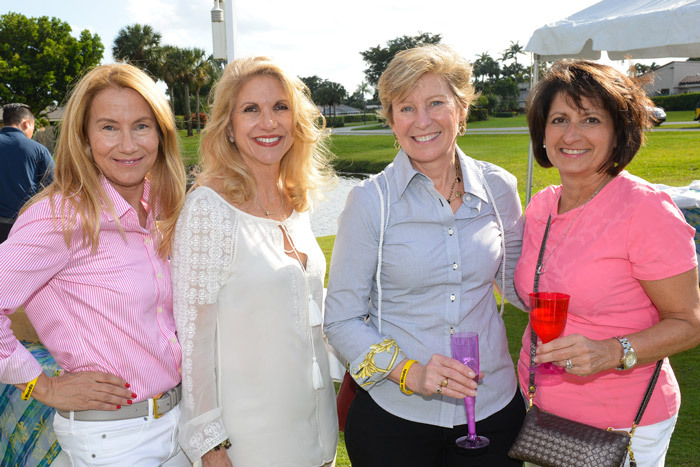 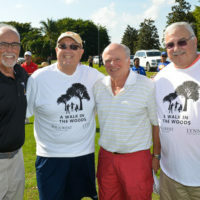 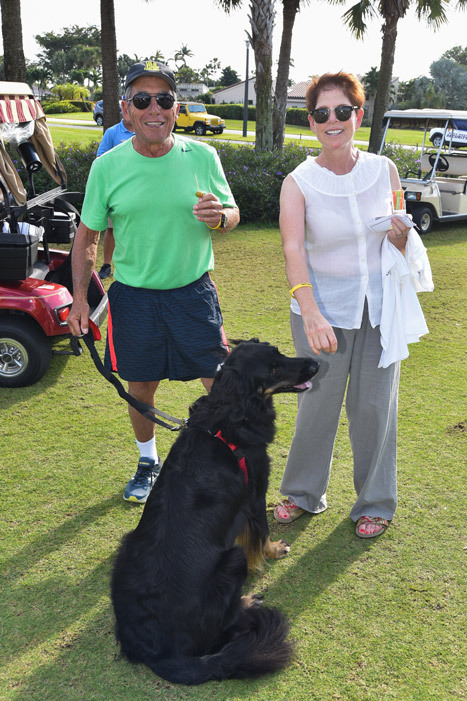 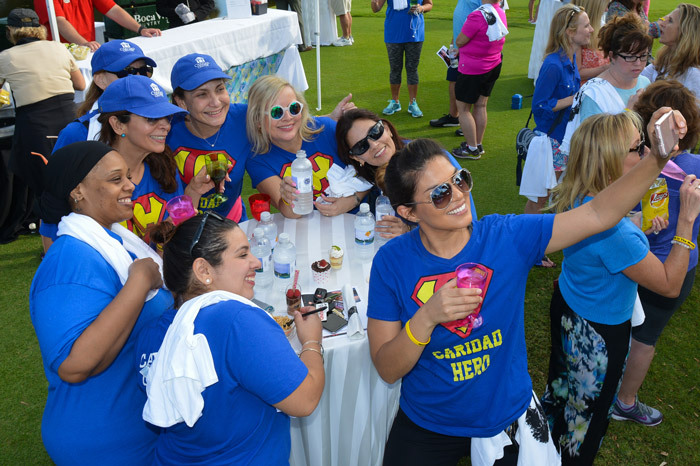 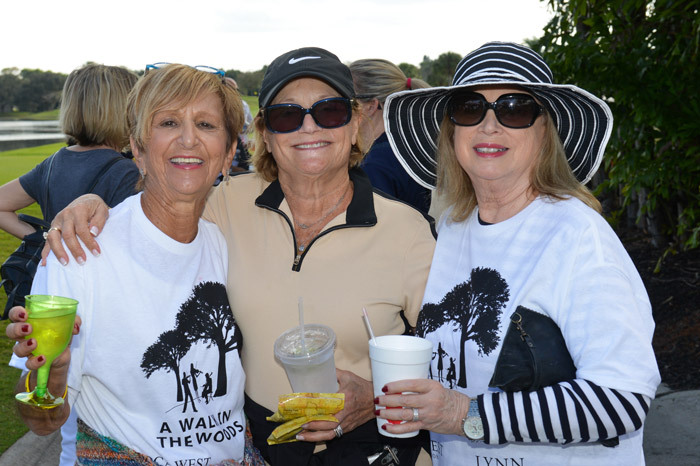 This “walk-a-thon” event was held on the golf course at Boca West Country Club. 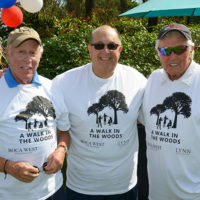 Walk participants strolled along the golf course, enjoying musical performances by students from the Lynn Conservatory of Music, and stopping for wine and light appetizers along the way. 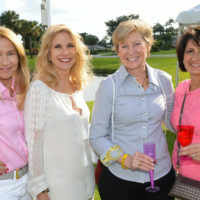 Participating charities sold tickets, with each dollar going right back to that charitable organization.